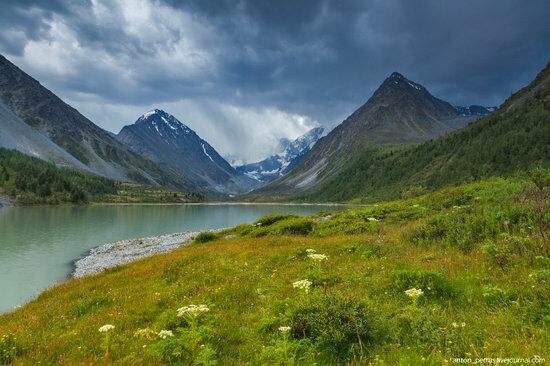 Akkem is a lake situated in Altai mountains, at the foot of the northern slope of Mount Belukha, in the territory of Ust-Koksinsky district of the Altai Republic. 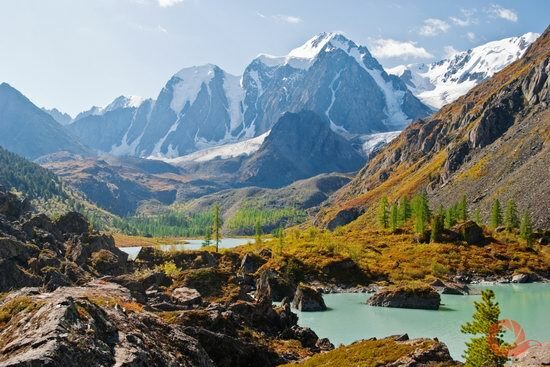 Ak-kem means “white water” in the Altai language. The lake, elongated from north to south, is fed by melt water of Akkem glacier. The length of the lake is 1,350 meters, the width – 610 m., the average depth – 7.8 m. Lake Akkem is a natural monument and part of the National Park “Belukha” created in 1997. Lake Akkem on Google Maps. Photos by: Anton Petrus. 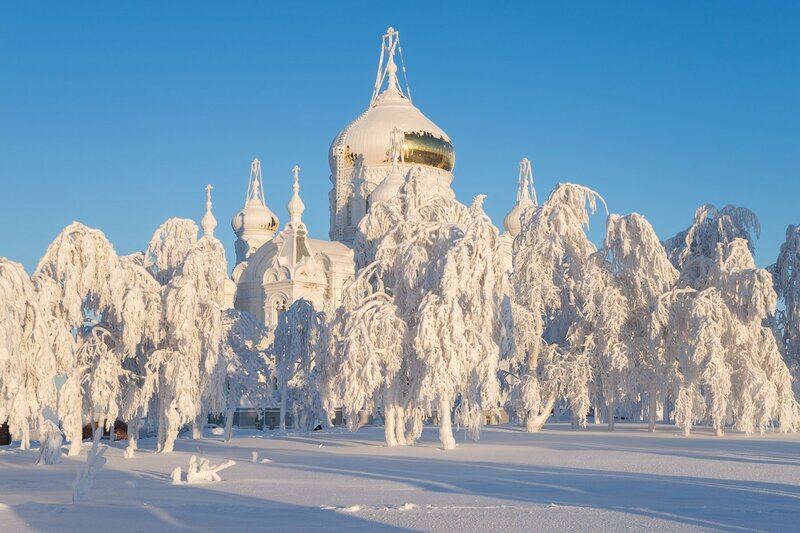 Khanty-Mansi Autonomous Okrug or simply Yugra is located in the heart of Russia – in the north of Western Siberia. 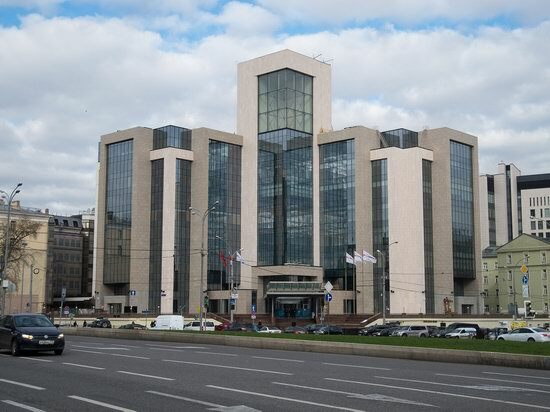 It is the main oil and natural gas region of the country and one of the largest oil producing regions in the world (about 60% of Russian oil). 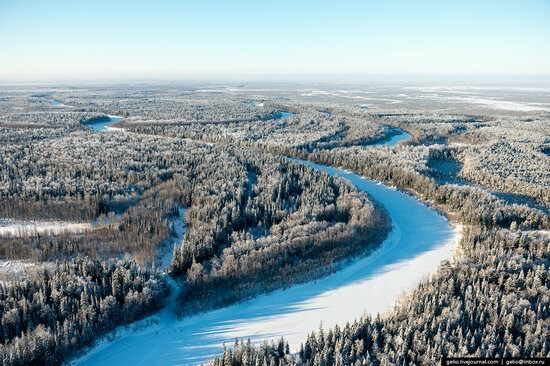 Yugra climate is equivalent to the climate of the Far North. This region is the native place of indigenous peoples of the Khanty and Mansi. Photos by: Slava Stepanov. The Museum-Reserve Peterhof is a monument of world architecture and palace-park art located on the southern shore of the Gulf of Finland in the town of Peterhof in Petrodvorets district of St. Petersburg. 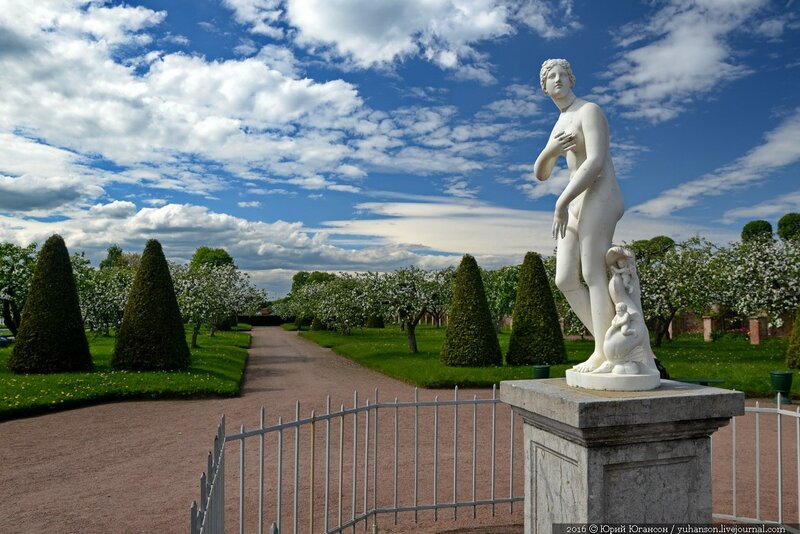 Peterhof includes several palace and park ensembles, formed in the 18th – the beginning of the 20th centuries. It looks especially colorful in late spring when the tulips bloom. Photos by: Yuri Yuhanson. Murinskiy Park is located in the Kalinin district of St. Petersburg between Grazhdansky Avenue and Kultury Avenue, in the floodplain of Murinskiy Stream, the right tributary of the Okhta River. On the bank of the stream, there is an Orthodox church – Church of the Presentation of the Lord built in the 2000s. Murinskiy Park on Google Maps. 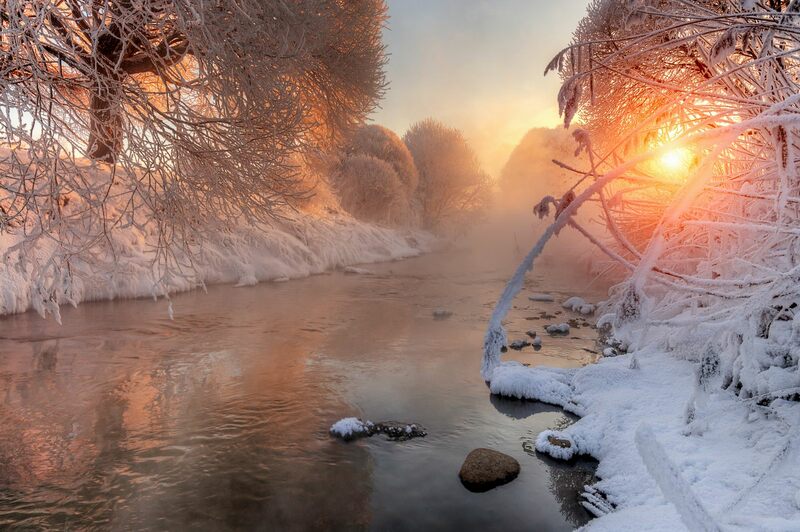 Photos by: Eduard Gordeev. 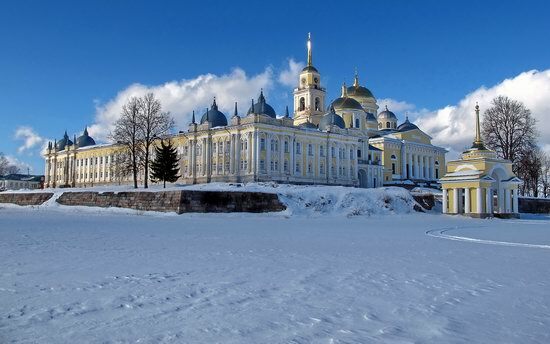 Nilov Monastery is an Orthodox monastery located on Stolobny Island and partly on Svetlitsa Peninsula, 10 km north of the town of Ostashkov, on Lake Seliger in the Tver region. 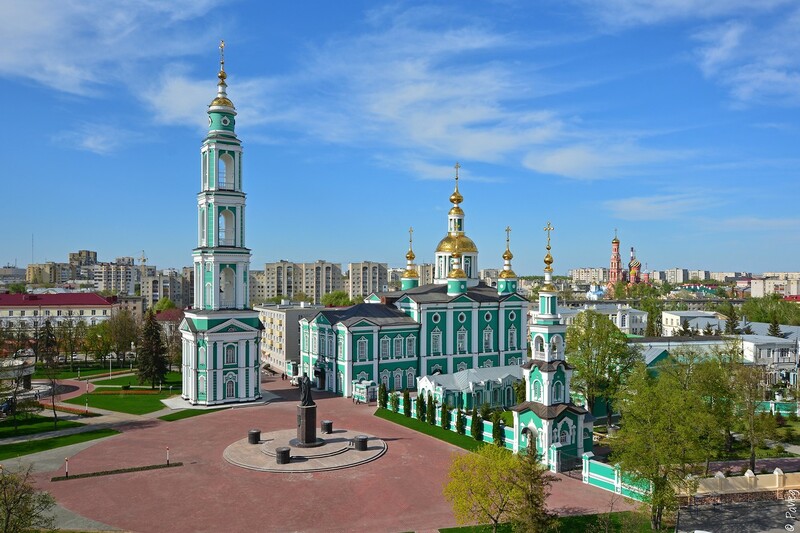 The monastery was named after Reverend Nilus Stolobensky born at the end of the 15th century. The magnificent monastery complex that you can see today was erected in the 18th-19th centuries. At that time it was one of the largest monasteries in the Russian Empire and the most visited Russian shrine. Nilov Monastery on Google Maps. Photos by: Denis Spirin. 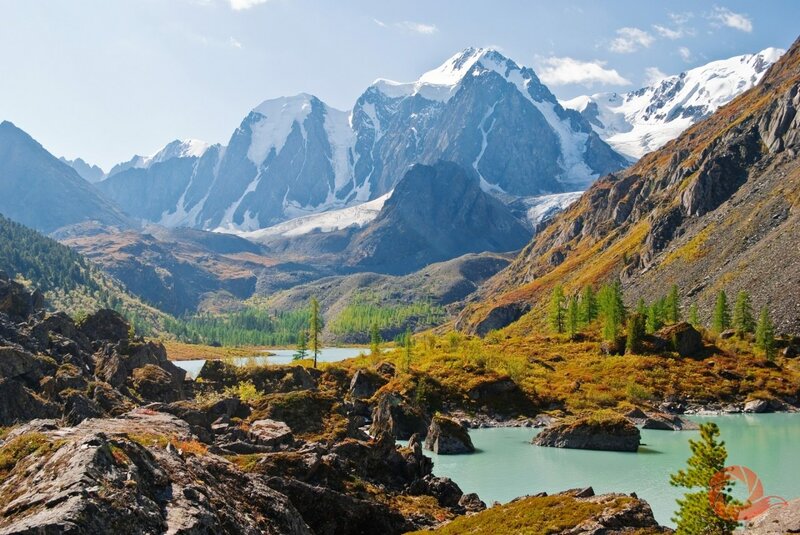 “Undisturbed Russia” is one of the most ambitious and interesting festivals attracting a lot of lovers of the beauty of Russian nature. The festival is held annually since 2014. Within one month unique works of nature photographers are exhibited in Moscow, and then the people living in other cities in Russia will also get a chance to see them. 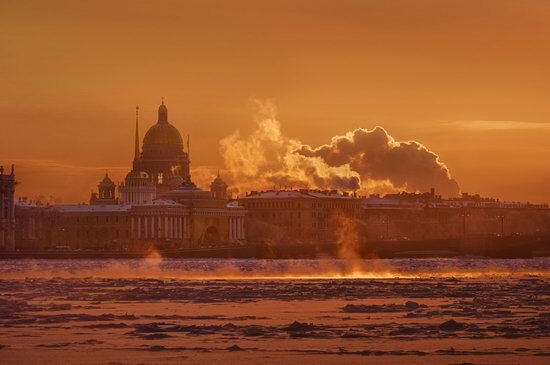 St. Petersburg, the capital of the Russian state in 1712-1918, is located in the north-west of the country. The climate in the city is temperate, transitional from temperate continental to temperate maritime. Winters are usually fairly warm with an average temperature of about -5 degrees Celsius. However, sometimes there are days, when the temperature drops to -20 degrees Celsius and the following series of photos was taken in one of these cold days. Photos by: Anna Anikina. Belogorsky St. Nicholas Orthodox monastery is a monastery located on the edge of the Ural White Mountain, 120 kilometers south of the city of Perm. Holy Cross Cathedral of the monastery, built in the neo-Byzantine style on the model of St. Vladimir Cathedral in Kiev, is particularly picturesque in winter when the building and everything around it is covered with snow. Belogorsky monastery on Google Maps. Photos by: Mikhail Turkeev. If you’ve never been to Russia and you’re planning your first trip, you’re almost certainly considering a visit to either Moscow or St. Petersburg. Maybe you even plan to see both. But as they are roughly 400 miles apart, perhaps it’s wise to visit only one of these great cities – especially as there is so much to see and do in each place. Anyone who has been to both will testify how different the cities are to each other. 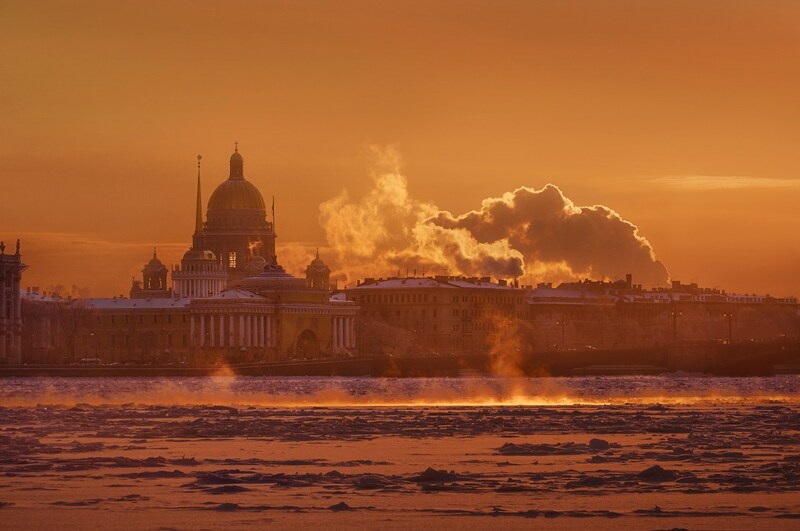 Since the time of Peter the Great, Moscow has been described as “the heart of Russia”, and St. Petersburg “the head”. Let’s take a quick look at what each city has to offer tourists, so that you can choose the best city for your next holiday.